Mayor Dawn Zimmer is appointing Captain Edelmiro “Eddie” Garcia as Hoboken’s Provisional Chief of Police effective July 1, 2014. He is currently the Hoboken Police Division's most senior captain, having served as captain since 1995. 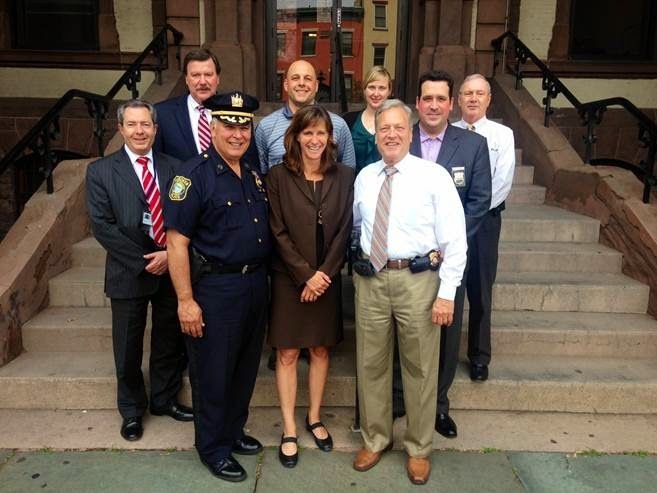 Hoboken's current Police Chief Anthony Falco is retiring on June 30, 2014. On June 2, 2014, numerous captains and lieutenants took the civil service Police Chief test. The test results are expected in several months. Following an interview process, Mayor Zimmer will appoint a permanent Police Chief in the coming months.